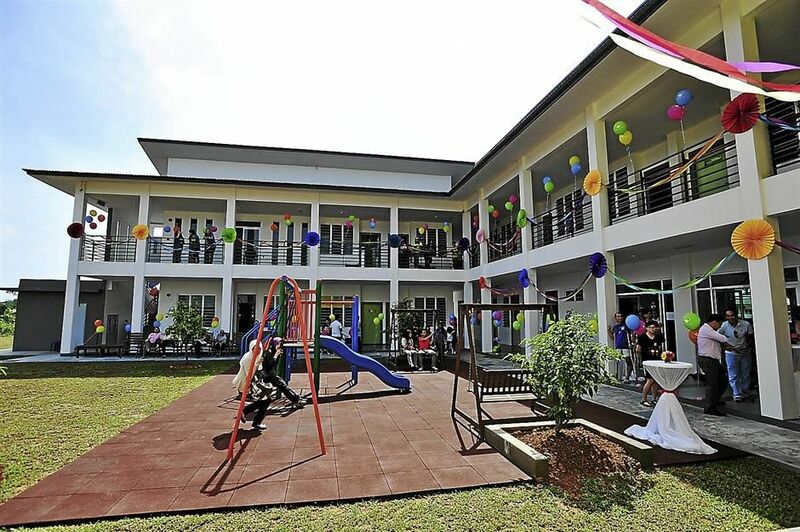 The Sarawak Children’s Cancer Society (SCCS) new centre is finally opened at Taman Desa Wira in Kuching. 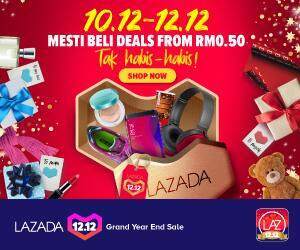 It was reported that SCCS had taken roughly four years to raise the RM2.6mil needed to build this centre, after it was decided that the previous centre located at Jalan Maxwell was not adequate to accommodate the increasing number of patients travelling to Kuching for treatment. The land where the centre sits was generously allocated to SCCS by the state government and the centre itself ow boast of 13 fully-equipped bedrooms, in comparison to the old centre which only had three. Aside from more bedrooms, the centre also now has a living room, a big kitchen, playground, conference room and a library. SCCS has been organizing the annual ‘Go Bald’ campaign to create awareness and collect funds to build this new centre.